The Fairy Wizard | "The Brotherhood of Evil Geeks"
Do you like games? Do you like games with dragons in them? Do you like playing said games? Imagine a game such as that and try to picture yourself playing it. Are you doing it? Are you? Good. 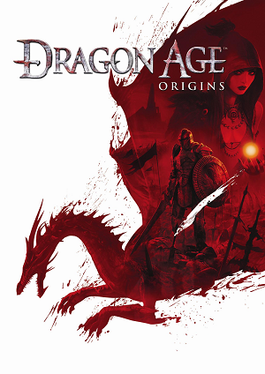 Now stare at a wall for three weeks whilst thinking intently what that game would be like and you don’t have to play Dragon Age: Origins.